Storm Boy is NOW playing in theaters everywhere and it is a heart-warming story your entire family will love! 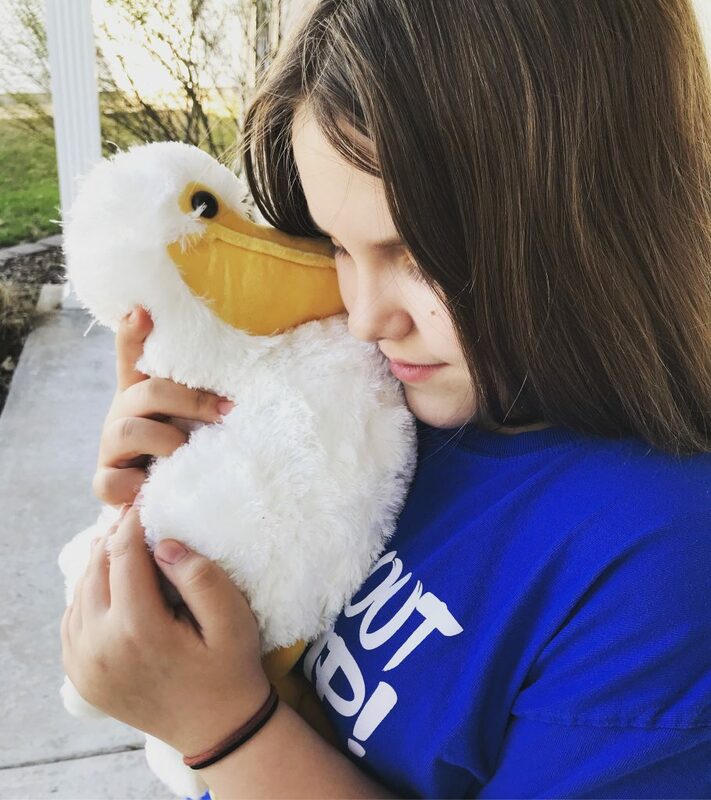 When one is asked if one would like to adopt a Pelican, the answer is always “Of course!” And when you find out that the adoption is in honor of a new movie which features the cute feathery friends, it makes it even better. 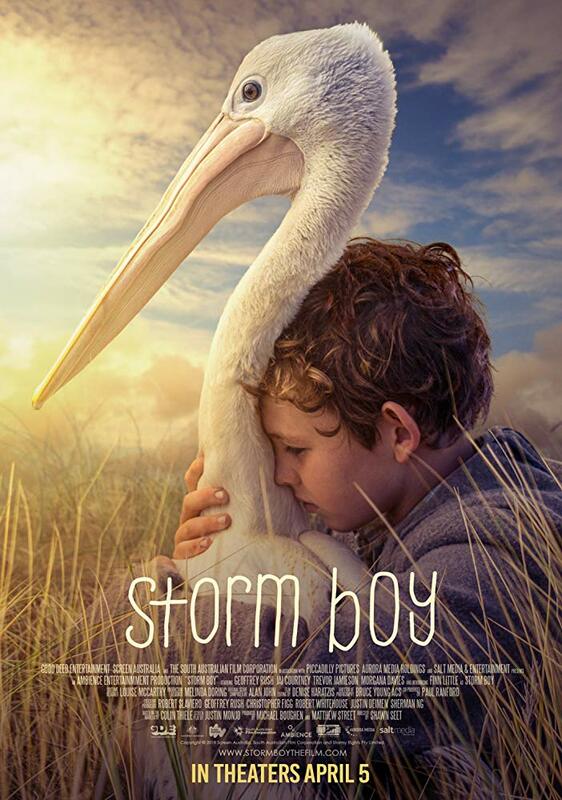 Storm Boy hit theaters today, April 5th and it is a heart-warming, family friendly movie you will love! Check out the details. Our new family member “Stormy” has made his way right into our home and hearts. just like this movie will into yours. In fact, my daughter has not been able to put Stormy down she we received him. Storm Boy In Theaters TODAY, April 5th!